March 8th!!! Join us as we celebrate the one year anniversary since the huge remodel at our Jacksonville Landing location. 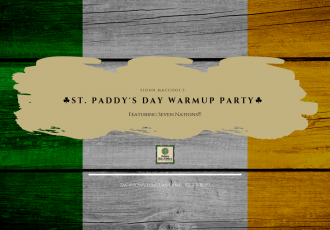 ☘️ Drink specials, food specials, giveaways and more! 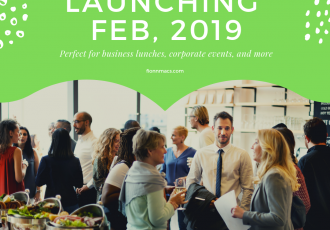 Consider this..
We are very excited to announce that we will be offering catering services to Downtown Jacksonville beginning next month. More information coming soon. 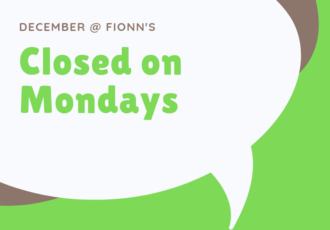 Through December, our Landing location will be closed on Mondays. However, we can accommodate private parties and events, so please inquire.